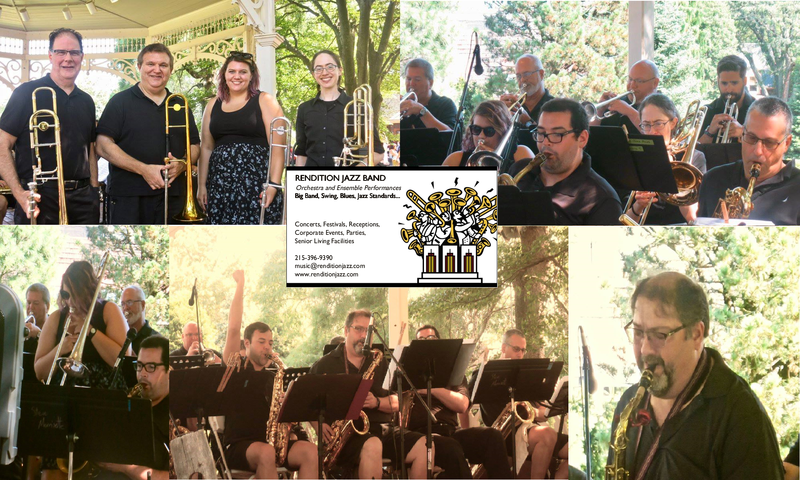 Rendition Jazz Band is a rag-tag collection of musicians from the local community who love to make great music for the public to enjoy. We come from all walks of life, some retired and some still not ready to quit their day jobs. Contact us for booking information, we’d love to bring the joy of music to your events or facilities.